The next generation sequencing (NGS) approach is the only analytical tool that now enables the precise identification of the composition of multi-ingredient products, which is often the case in the nutraceutical market. The precision and application of NGS technology relies on the presence of DNA, if only in traces, and on the use of four universal barcodes representing both chloroplast and nuclear genomes. The use of multiple barcodes aims to guarantee that the identification of the ingredients, fillers and adulterants is always possible at the species level. The NGS approach also provides semi-quantitative data regarding the ratios of DNA molecules assigned to specific species in multi-ingredient or adulterated samples. The only limiting factor concerning the application of NGS analysis to botanicals is the complete degradation of DNA following harsh manufacturing processes such as solvent extraction procedures. Indena recommends that dietary supplement companies aiming for the highest standards of product quality, integrity and safety — and, at the same time, enhancing consumer confidence — should integrate genomic-based NGS analyses into their testing programmes. 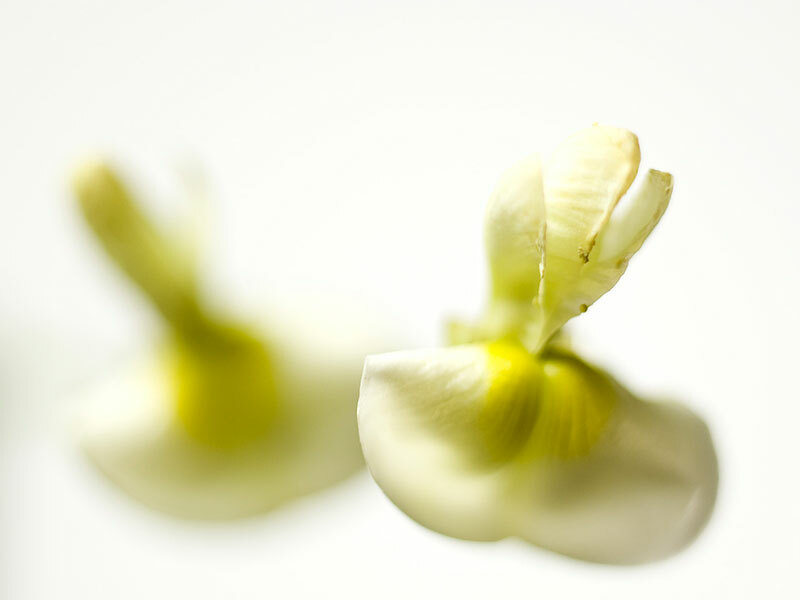 Believing firmly in the technology and procedures, Indena is raising levels of genomic identification awareness via its advanced, NGS-based botanical ID testing solution. As a result, the company, always in search of reliable and science-conscious partners, has recently announced a new DNA testing partnership with the UK-based biotechnology company, Hyris Ltd. 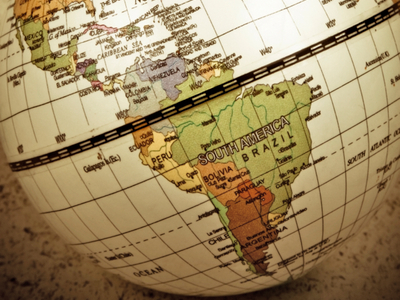 The agreement gives Indena a minority share in Hyris and preferential access to Hyris’s DNA-analysis technologies in the botanical-derivatives industry, including its proprietary bCUBE lab device. By using Hyris’s platform, companies will be able to jointly develop specific identification methods for the genomic identification of botanical species. Hyris’s portable bCUBE technology, which weighs only 1.5 kg, allows users to analyse nucleic acids and run both temperature cycles and isothermal analysis. Hyris’s platform is able to perform a full genetic analysis of biological samples in any setting, and includes all the testing software, hardware and reagents necessary to do so. Notable benefits include its portability, speed and accuracy. As the system is transportable, results are available much more quickly than when using traditional methods. In addition, the bCUBE device can be controlled by bAPP, a mobile app that allows users to download test protocols, check the reaction as it’s happening and receive immediate diagnostic information about the sample being examined. Therefore, this technology enables the instant ID testing of plant source materials. Results are available in approximately one hour compared with the longer analysis times required by traditional lab equipment; and, in addition to the shorter timelines, this innovative technology is also complementary to other tests. Results are available, anywhere, in real-time, as data is transferred to the cloud. 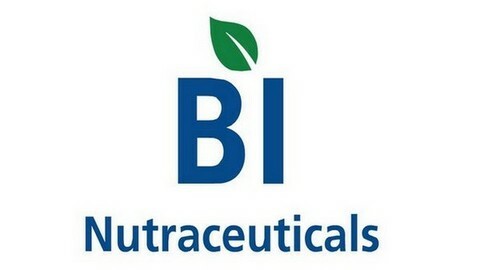 The company aims to work with Hyris to develop methods for the genomic identification of botanical species based on unique sets of reagents for specific DNA sequences, called bKITs. These can be utilised to detect pathogens in a biological sample and to correctly identify the nature of the sample, amongst other purposes. 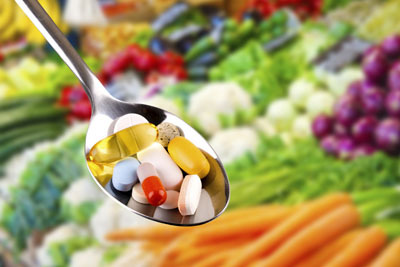 The dietary supplement market — and consumers — need reassurance regarding the authenticity of the products they purchase. With this partnership, Indena is offering another pioneering service by integrating Hyris’s full-spectrum technological solutions into Indena’s information and quality management systems. In addition, in an ongoing effort to pursue the highest levels of reliability, Indena has recently launched the new “Indena DNA tested” seal, a certification that delivers a solid declaration of science-backed authenticity. Indena’s consolidated expertise and long-term presence in the dietary supplement market is testament to the company’s constant focus on the highest standards of quality, integrity and safety of their products, as well as maximum consumer confidence. DNA-based identification technologies contribute to the authentication of botanicals, but they are not reference methods. 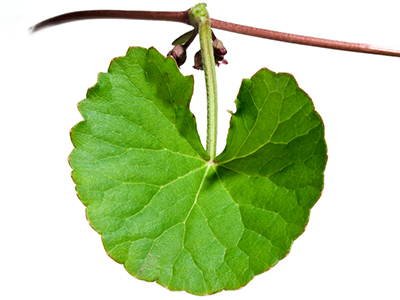 Rather, they complement existing botanical, chemotaxonomic and metabolomic analytical methods. Accordingly, they must be part of a complete quality texting toolbox, which constitutes a reliable authentication platform. Throughout its history of almost 100 years, Indena has been mapping the genetic identity of the raw materials used in its botanical extracts. As no universal genomic ID method is available, this knowledge has allowed Indena to develop species-specific DNA identification analytical tools. As part of its quality system, Indena is able to apply appropriate technology to each case. Sophisticated DNA sequencing-based tests are powerful technologies … but they are just one piece of the puzzle: what really counts is gaining knowledge in plant genetic diversity. 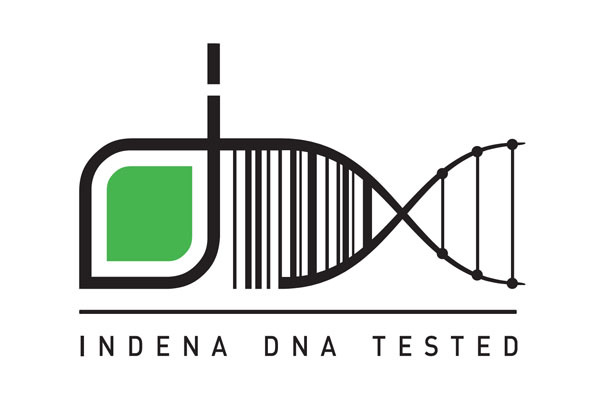 As the integration of genomic-based NGS analyses into Indena’s testing programmes is considered to be a valuable asset, the company will offer an “Indena DNA tested” logo to its partners, which guarantees that the starting plant material used in the production of the extract is also DNA tested. More than a seal, this logo represents a statement of safety and authenticity that guarantees robustness, traceability and completeness. The NGS DNA barcoding system developed by Indena enables the reliable detection of plant DNA and can be utilised by manufacturers for quality assurance of the final product and contamination control during the manufacturing process. When end users consume nutraceutical products, they should be able to do so with peace of mind, confident that the plant on the label is the plant in the bottle, and that every reasonable precaution has been taken to guarantee the product’s authenticity. This can be achieved if every company along the supply chain has employed the best and most reliable testing measures to counteract fraud and displace allergens and other pathogens. With this methodology, Indena is both increasing transparency and improving tests, always keeping the final users in mind to protect them at the highest levels possible. Indena also encourages and urges the rest of the industry to follow this path, considering that the interpretation of results should involve an interdisciplinary approach and take into account the processes involved in the production of herbal supplements, as well as the biocomplexity of plants. In summary, genomic-based technologies are emerging as a powerful strategy that decisively contributes to the authentication of botanicals and complements the chemical and metabolomics-based analytical tools that provide data about the source plant (roots, leaves, flowers, etc.). DNA-based NGS technologies play an important role in quality control procedures in the dietary supplement industry when integrated into a complete testing toolbox that provides a reliable authentication platform for herbal products. For nutraceutical companies aiming to achieve the highest standards of product quality, integrity and safety, and at enhancing consumer confidence, the integration of genomic-based NGS analyses to their testing programmes should be considered a valuable asset.